Take in the sweet smells of Florida citrus in Orlando, feel the warmth of the golden sun, and ease into the lifestyle you’ve been waiting for! 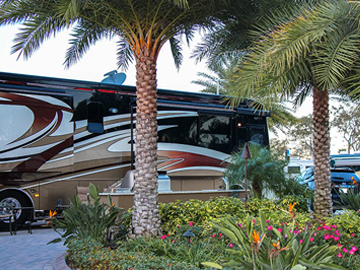 Elite Resorts at Citrus Valley offers wonderful rental and ownership opportunities for both RV and cottage sites. 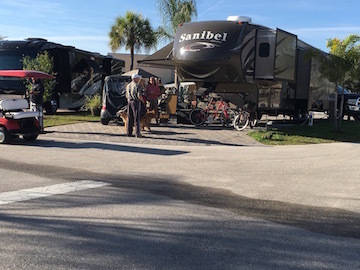 Citrus Valley is open to Park Models, Motorhomes, 5th Wheels and premium travel trailers. Cruise past the swaying palms as you drive your coach through the entry of the resort and arrive in front of our 6,700 sq. ft. clubhouse and recreation center. Here, you’ll enjoy endless amenities including horseshoes, billiards, shuffleboard, complimentary Friday meet-n-greets Poolside and much more! The Oaks is the newest addition to the community. Owners within this private section enjoy expansive lots, custom personal amenities, and site upgrades to match every need. Limited sites are available now, and they’re going fast! Find your favorite site. As the most expansive section of our resort, The Pines offers a wide variety of ownership and rental options for RV and cottage guests alike. Experience full hookups with 30/50/100 amp service, free Wi-Fi, and complete access to resort amenities and events! Our paved RV sites are easily accessible with pull-through options and our cottages are fully equipped and furnished. 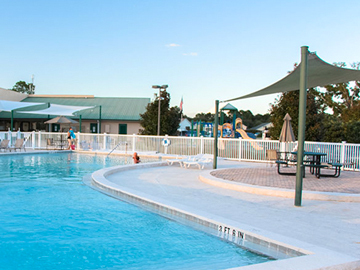 Located just minutes from the gates of Disney World and all of the Orlando attractions, Elite Resorts at Citrus Valley serves as your personal refuge after a fun day of Orlando excitement! Golfing, dining, and shopping attractions are all located nearby for your enjoyment and our team is well equipped with recommendations on the best spots in town.